This was very much an experimental bundt. It may sound a little crackers, but hear me out. Even nature puts lemon and thyme together! Why not have it in a cake? 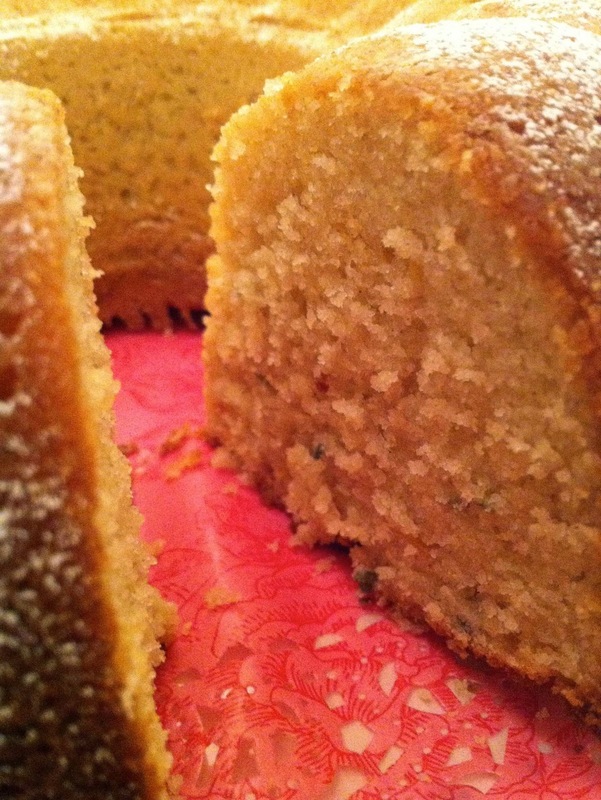 This cake is soft and beautifully moist, mainly because I used yoghurt instead of milk. This recipe fits into a standard 10 inch bundt tin. If you have a ring or savarin pan, don’t panic. Just fill the tin about three quarters full and watch for the cake getting a golden top when baked. A skewer test will let you know if it’s done. Don’t overmix, otherwise this will be a few shades away from being a tyre! Pour into a prepared bundt tin (usual routine… greased and floured) and bake on gas 3/170c for around 1 hour. Check the cake is done by inserting a skewer - it should come out with no wet mix attached.